Awareness: the ability to perceive, to feel, or to be conscious of events, objects, thoughts, emotions, or sensory patterns. 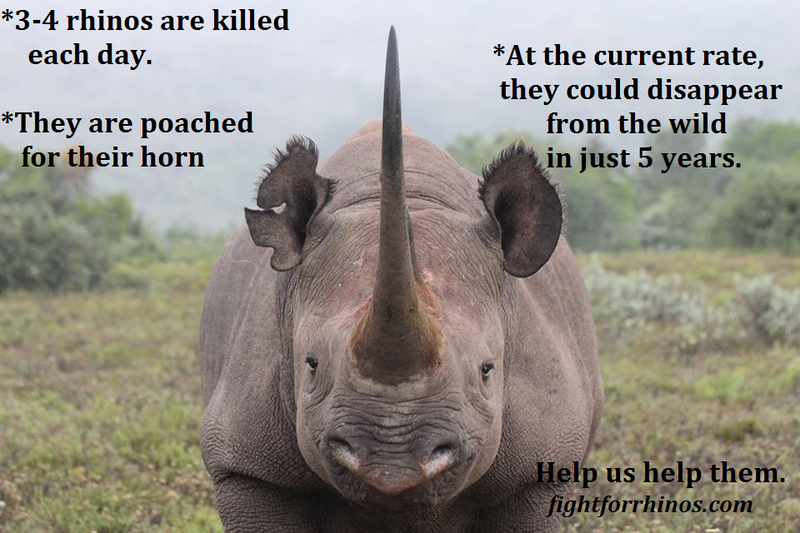 Rhinos are being slaughtered for their horns. 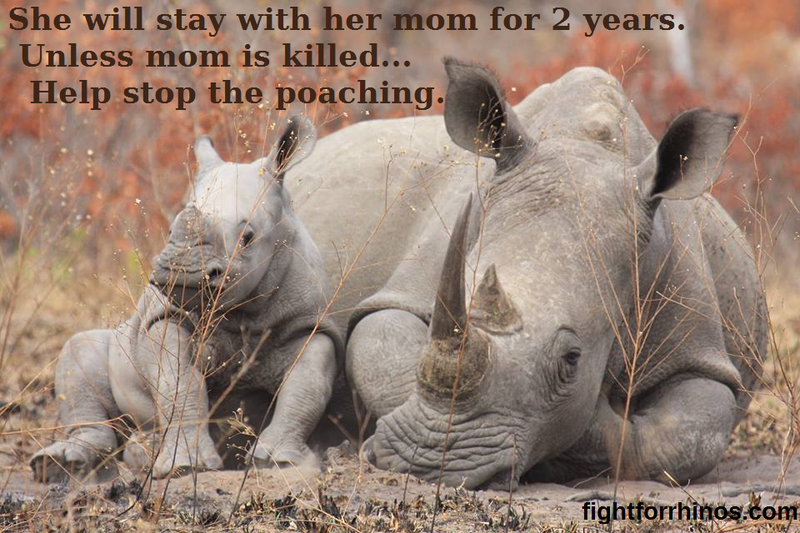 3 rhino are killed every day! 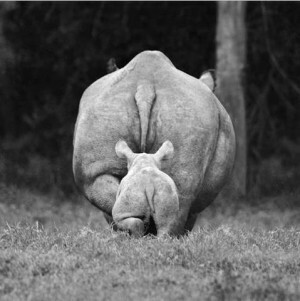 Rhino are so critically endangered, that without swift and decisive action, they will be extinct within a few years. Once awareness is created, actions and involvement can be taken. We, in rhino alliance, are working together on projects involving technology, education, anti-poaching support and strategies. Reality is what we make it. The future is in our hands. Help spread awareness and assist with project funding with the purchase of our “Do Something” decals. Put them up at work, at home, on your car. Show your rhino love and get peoples’ attention! 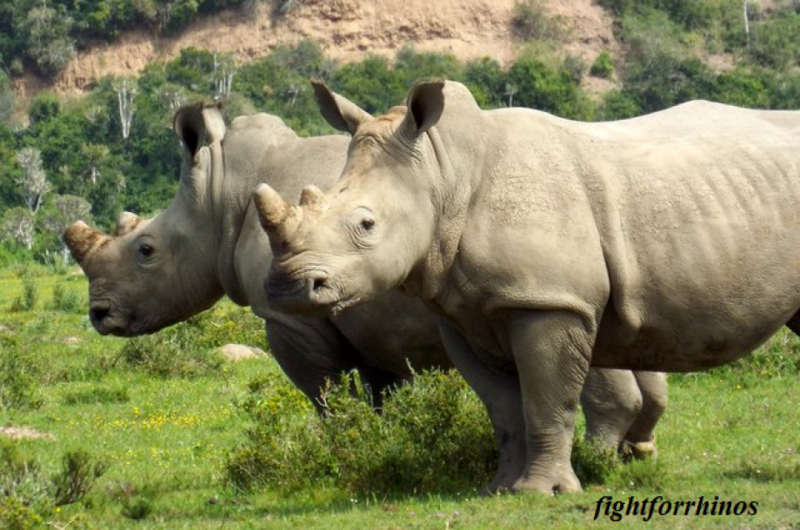 So much of the fight for rhinos starts with awareness. 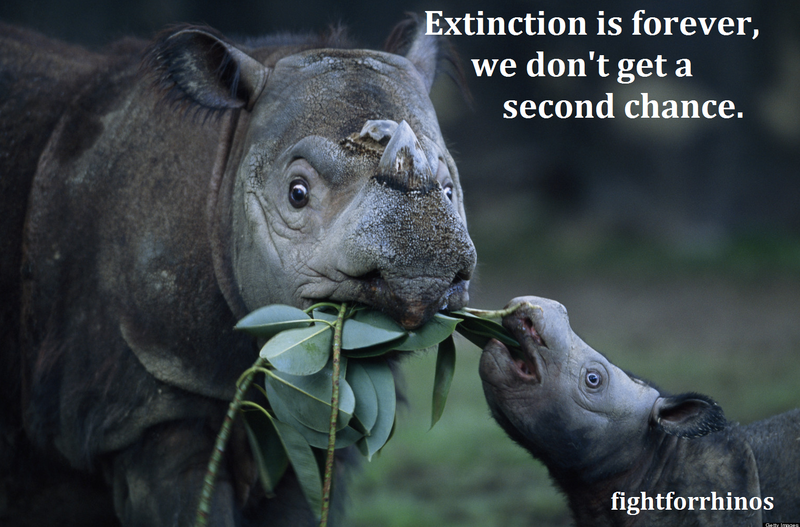 It is amazing how many people simply don’t know about their danger of extinction! We all know there is strength in numbers. So let’s start the new year with a bang. Each of you reading this post- Fight for Rhinos challenges you to post one of our messages OR one of your own! Tweet or FB- reach out to the world. 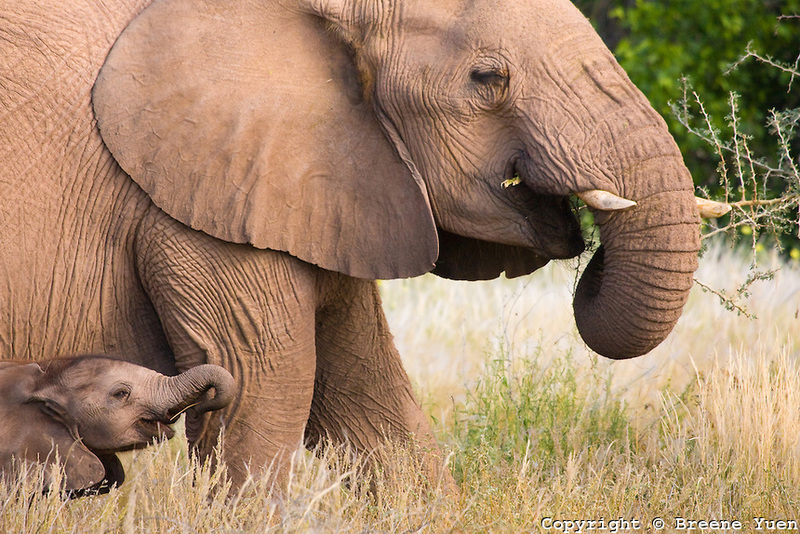 We can stem the poaching. Change starts with YOU. Don’t wait. Do just one thing today. I have your next “passion project”! Having had a role in bringing awareness to the poaching crisis in Africa in “A Far Off Place”, I know you’re familiar with the ongoing slaughter of our wildlife. 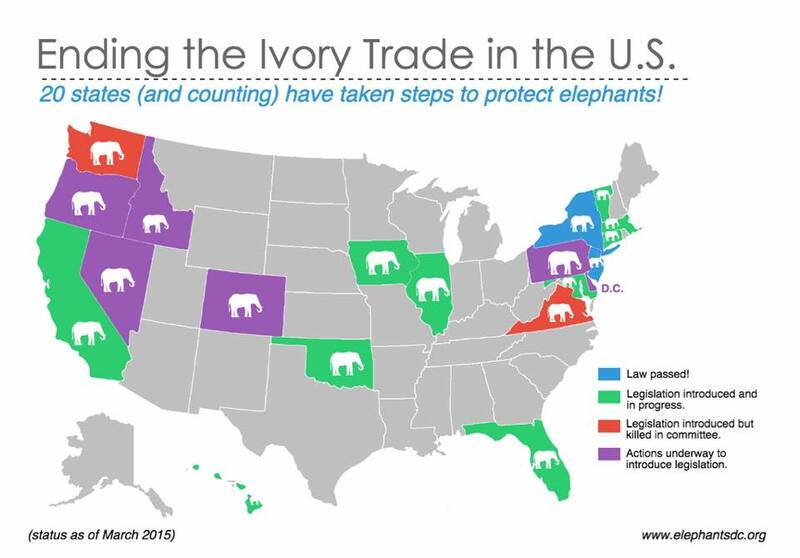 If we don’t bring an end to this, our rhinos and elephants will be extinct in just 6 short years! If we let this happen your children and mine will never have the experience of seeing them in the wild; in fact they may not even see them at all. 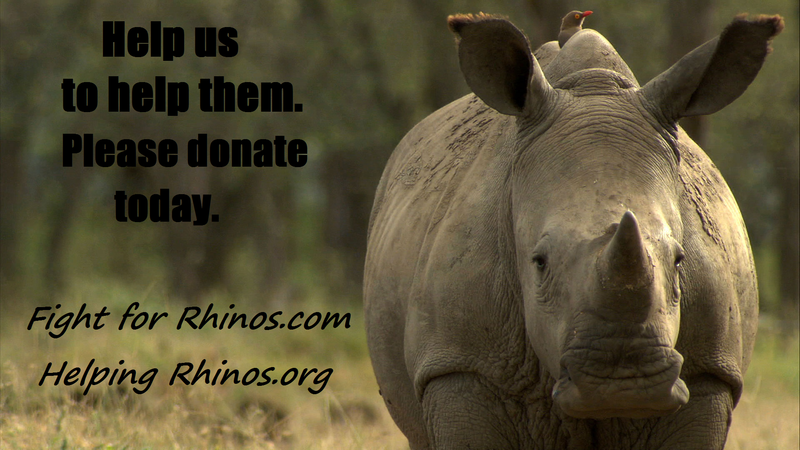 As the founder of the US-based non-profit, FIGHT FOR RHINOS, we raise funds and awareness to the plight of the rhinos. But we struggle with achieving adequate exposure to the crisis. 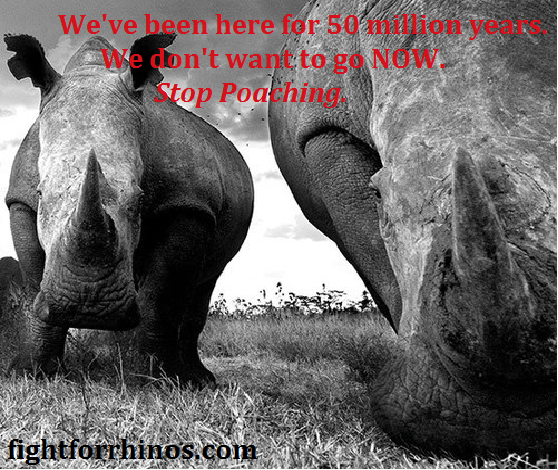 If our rhinos are to survive this, we need as many voices as possible. I know you have backed many charitable causes, but if this touches your heart, I am asking for your help. Your presence has touched many people, and spreading the urgent message of protecting our rhinos would be a gift to us, to the rhinos, and to our future generations. P.S: A sequel to “A Far Off Place” would be a timely and brilliant piece of work! 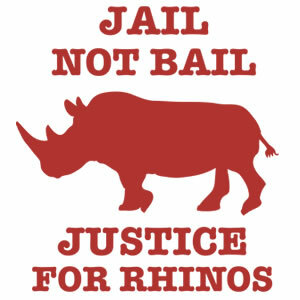 Fed Up with the Justice System for Rhinos? There’s a lot going on with poachers the last couple of weeks. As usual the justice system could use some “encouragement” to do their jobs effectively. It is crucial we join together in signing the following petitions. And for those naysayers who think petitions aren’t enough-go ahead and sit on your hands and let it pass you by. For the rest of you-take every opportunity to make your voices heard and save our rhino! Remember the words of Dr. William Fowlds, ‘Make a commitment to do one thing every day for rhinos, even if it is just a tweet or a post – if not a day then a week’. Time is of the essence-On Sept 29, Monday-Hugo Ras and his co-conspirators are counting on getting bail. They are confident they will beat the system as they have done before. 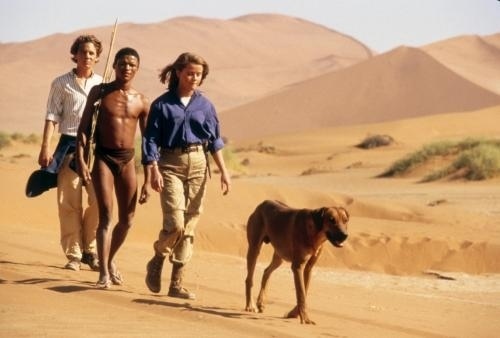 These people are responsible for multiple rhino deaths. 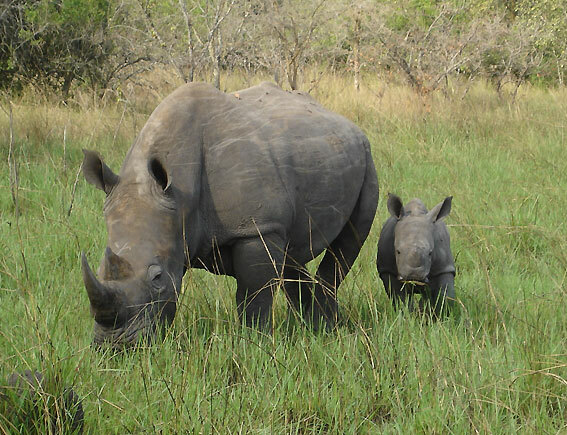 Three SANParks employees were arrested for their involvement in rhino poaching. 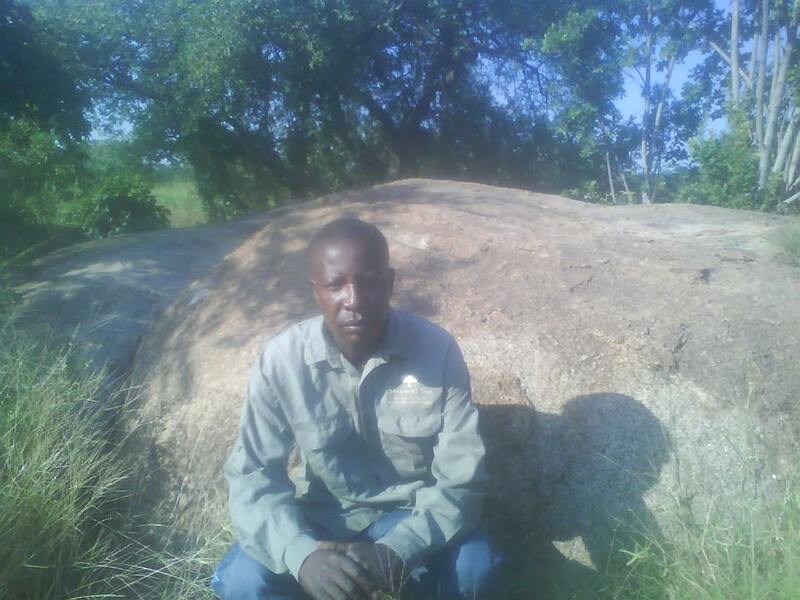 The ONLY thing lower than a poacher-someone entrusted with rhino protection who betrays them! When the elusive poaching kingpin Chemlong Lemtongthai was finally apprehended and sentenced with 40 years, it set the precedent by sending a strong message of intolerance to poachers. Yet then it was reduced to 30 years. And now, an additional reduction was given of just 13 years! 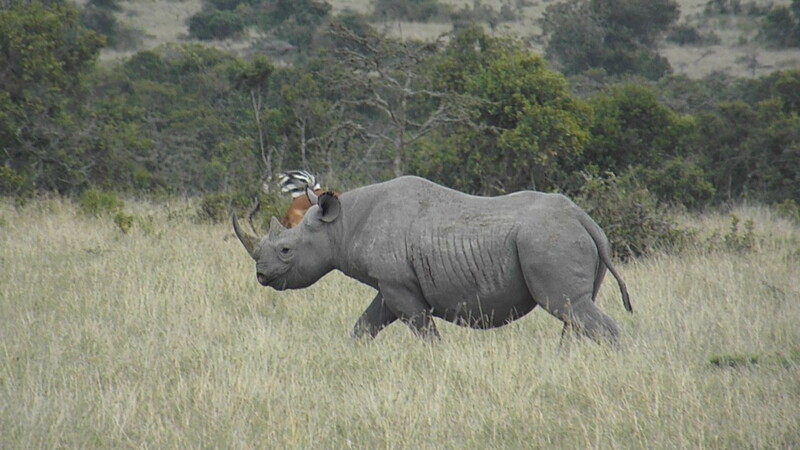 This is a slap in the face to rhinos and conservationists everywhere! Please sign, share and let’s put these evil people where they belong-IN JAIL-away from rhinos, away from people. ..That is the sign hanging over General Jooste’s desk in his office in SANParks. Watching a rhino take its final breaths, after having it’s back broken and it’s horn hacked off by poachers, prompted Jooste to begin his current position overseeing anti-poaching efforts in Kruger. The bloody struggle, demands and frustration he, and everyone on the ground must bear witness to daily is unimaginable. Yet, he stands firm. He continues to do what he can, fulfilling his part in the war. So what can we do? Most of us aren’t decorated military generals, or park rangers. But paying heed to his motto – we can ALL do something. 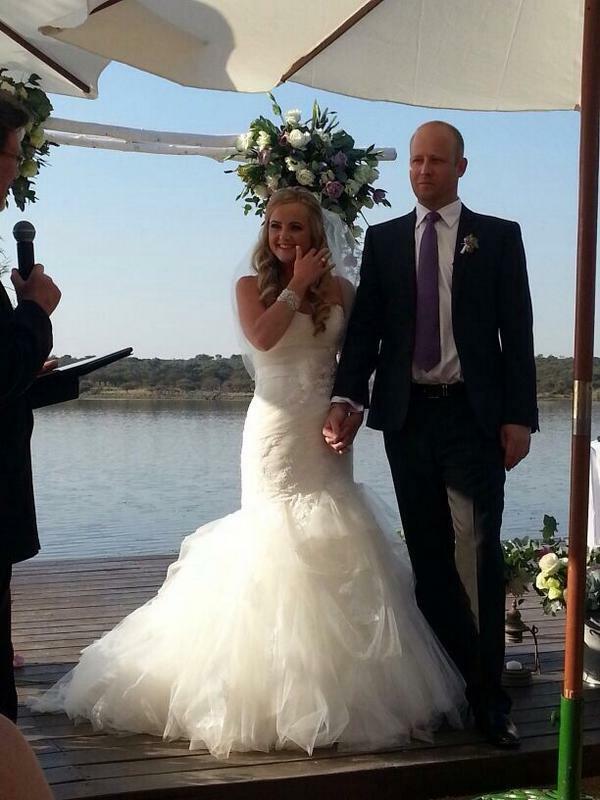 Mike and Sam, a UK couple were married in May of 2014. 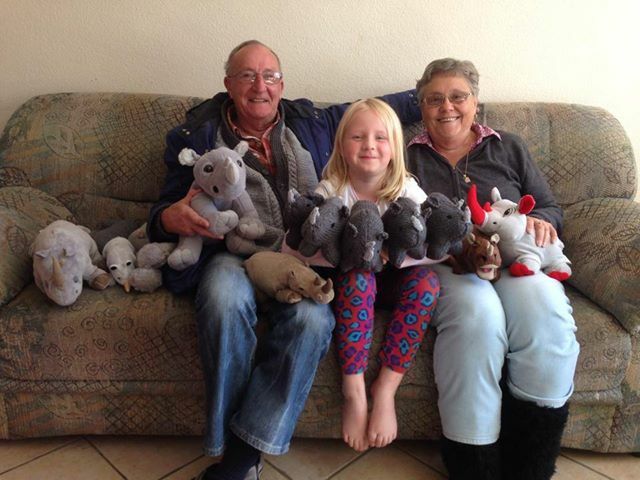 Both having grown up in South Africa, their love of the bush, and heartbreak over the escalation in rhino poaching, they asked that in lieu of wedding gifts, people contribute money to be donated to rhino conservation. From there, they’ve started to ask other couples to continue doing the same. Thus, Wedding Gifts for Rhinos was born. 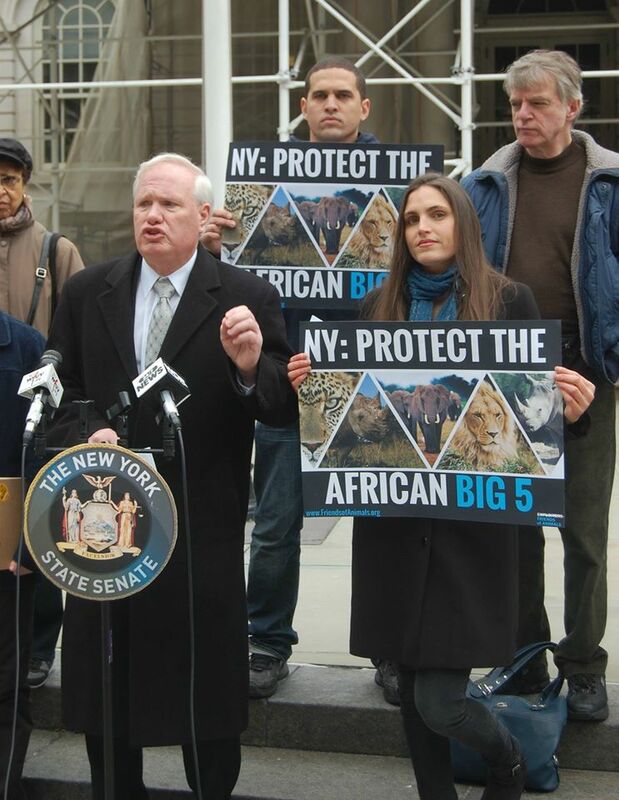 Alyssa is a 7-year-old girl who was brought to tears when she heard of our rhinos being killed. With the help of mom and dad, she sells chocolates, printed with a picture she drew of a rhino. Since then, she has branched out, selling knitted rhinos, stickers, etc. The money she gets is being saved toward her end goal of buying a sniffer dog for anti-poaching efforts at SANParks. She has already raised over R15000 in 2 months. Alyssa with the adults who help make her knitted rhinos. Sam is a certified guide in Southern Africa whose love of rhinos inspired him to do the 500km Rhino Awareness Walk. Moved by his grandfather’s words “none of us inherited our wildlife from our grandparents, but it is loaned to us by our children”, he is doing what he can – walking to raise funds and awareness in his community toward wildlife poaching. In 2012, Tracy, the owner of an arts and crafts store in South Africa, was moved to do something after she saw the poaching of Thandi and Themba. She began selling “rhino tears”, necklaces she designed to raise funds to fight poaching. 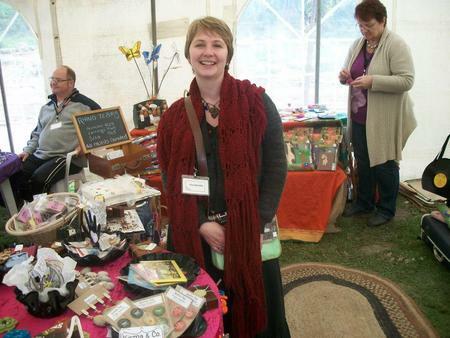 Her original goal of selling 20, has gone beyond 700 necklaces worldwide. 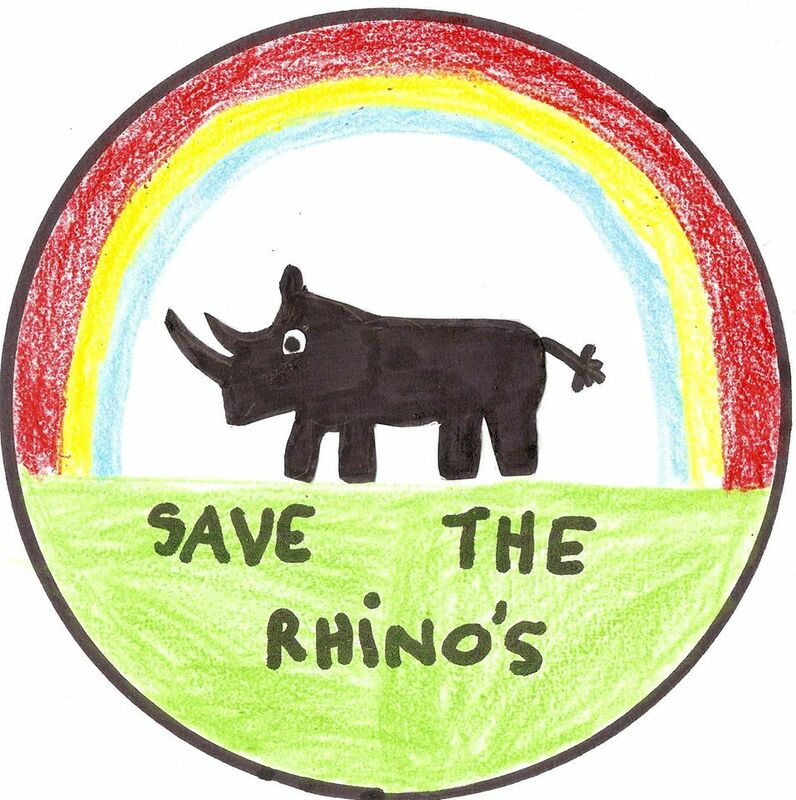 Selling lemonade, losing weight, growing a beard…people old and young, no different from you and I have found ways to do what they can to help our rhinos. Don’t feel helpless! Join us and do something today! 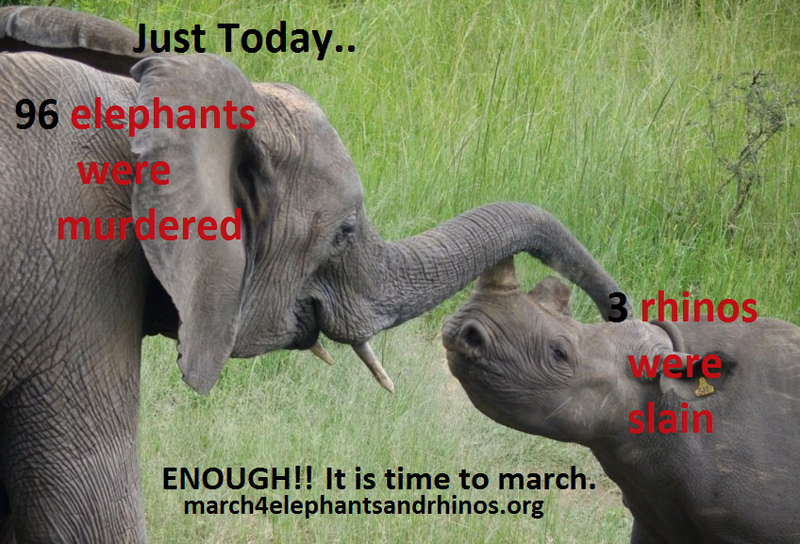 Sign petitions, donate, volunteer, join the global march for elephants and rhinos in your city, sell artwork…use your talent, your time…do what you can.